Thank you for being part of our community. To ensure the best possible experience for all users, we have established some basic guidelines for participation. By joining and using this community, you agree that you have read and will follow these rules and guidelines. You also agree to limit discussions and shared files and content to that best suited to the medium. This is a great medium with which to solicit the advice of your peers, benefit from their experience, and participate in an ongoing conversation. 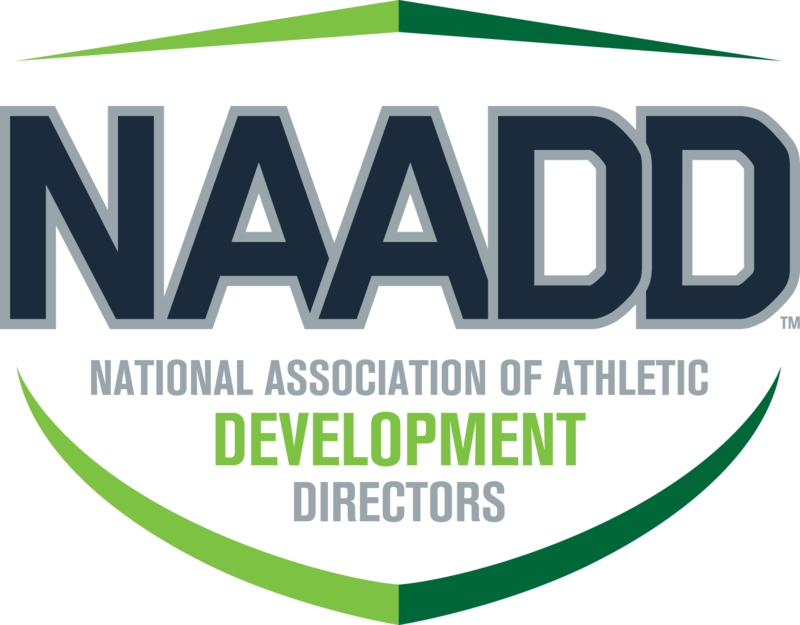 General questions should be directed to the Association's leadership via the appropriate NACDA staff liaison using the Contact Us link on this site. Please take a moment to acquaint yourself with these important guidelines. If you have questions regarding the site or the Code of Conduct, contact the appropriate staff liaison. In order to preserve a climate that encourages both civil and fruitful dialogue, we reserve the right to suspend or terminate membership in this community for anyone who violates these rules without notice. Don't challenge or attack others. The discussions and comments are meant to stimulate conversation not to create contention. Let others have their say, just as you may have yours. Don't post commercial messages on any discussion list, resource library entry, or other area where others might see it. Contact people directly with product and service information if you believe it would help them. The National Association of Collegiate Directors of Athletics reserves the right to suspend the messaging rights of users who abuse this service for spamming, commercial, or other inappropriate purposes. Use caution when discussing products and services. Information posted on the lists and in the libraries is available for all to see, and comments are subject to libel, slander, and antitrust laws. All defamatory, abusive, profane, threatening, offensive, or illegal materials are strictly prohibited. Do not post anything that you would not want the world to see or that you would not want anyone to know came from you. Users may report inappropriate comments and messages, and the authors of such material may be subject to suspension and/or termination of their account or use rights. Remember that other participants may have the right to reproduce postings to this site. All messages must add to the body of knowledge. We reserve the right to reject and/or delete any posting or message for any reason. State concisely and clearly the topic of your comments in the subject line. This allows users to respond more appropriately to your posting and makes it easier for users to search the archives by subject. Use proper grammar and spelling. Intelligent discourse requires a standard form of communication. Do not send administrative messages, such as "remove me from the list." Instead, use the web interface to change your settings or to remove yourself from a list. If you are changing e-mail addresses, you do not need to remove yourself from the list and rejoin under your new e-mail address. Simply change your settings. This site is provided as a service for the members of the National Association of Collegiate Directors of Athletics and certain organizations to which it is affiliated (the "Affiliate Associations). The National Association of Collegiate Directors of Athleticsand its Affiliate Associations are not responsible for the opinions and information posted on this site by others. We disclaim all warranties with regard to information posted on this site, whether posted by the National Association of Collegiate Directors of Athletics, its Affiliate Associations or any third party; this disclaimer includes all implied warranties of merchantability and fitness. In no event shall the National Association of Collegiate Directors of Athletics or its Affiliate Associations be liable for any special, indirect, or consequential damages or any damages whatsoever resulting from loss of use, data, or profits, arising out of or in connection with the use or performance of any information posted on this site. Do not post any defamatory, abusive, profane, threatening, offensive, or illegal materials. Do not post any information or other material protected by copyright without the permission of the copyright owner. Do not post or upload viruses or other malicious code. Do not post unauthorized commercial communications (spam). Do not engage in unlawful multi-level marketing, such as a pyramid scheme. By posting material, the posting party warrants and represents that he or she owns the copyright with respect to such material or has received permission from the copyright owner. In addition, the posting party grants the National Association of Collegiate Directors of Athletics, its Affiliate Associations and users of this site the nonexclusive right and license to display, copy, publish, distribute, transmit, print, and use such information or other material. Messages should not be posted if they encourage or facilitate users to arrive at any agreement that either expressly or impliedly leads to price fixing, a boycott of another's business, or other conduct intended to illegally restrict free trade. Messages that encourage or facilitate an agreement about the following subjects are inappropriate: prices, discounts, or terms or conditions of sale; salaries; profits, profit margins, or cost data; market shares, sales territories, or markets; allocation of customers or territories; or selection, rejection, or termination of customers or suppliers. The National Association of Collegiate Directors of Athletics and its Affiliate Associations do not actively monitor the site for inappropriate postings and do not on its own undertake editorial control of postings. However, in the event that any inappropriate posting is brought to the attention of the National Association of Collegiate Directors of Athletics, appropriate action will be taken as determined by the National Association of Collegiate Directors of Athletics or its Affiliate Associations in their sole discretion. The National Association of Collegiate Directors of Athletics and its Affiliate Associations reserve the right to terminate access to any user who does not abide by the letter and spirit of these guidelines. We reserve all rights not expressly granted to users. We are not responsible for the transmission and use of your provided personal information by other users of the site.